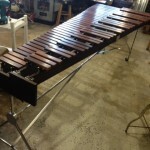 Coe Percussion » Blog Archive » 5 Octave Practice Marimba delivered to customer in New Braunfels, Texas. 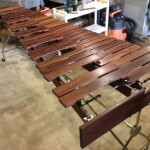 5 Octave Practice Marimba delivered to customer in New Braunfels, Texas. 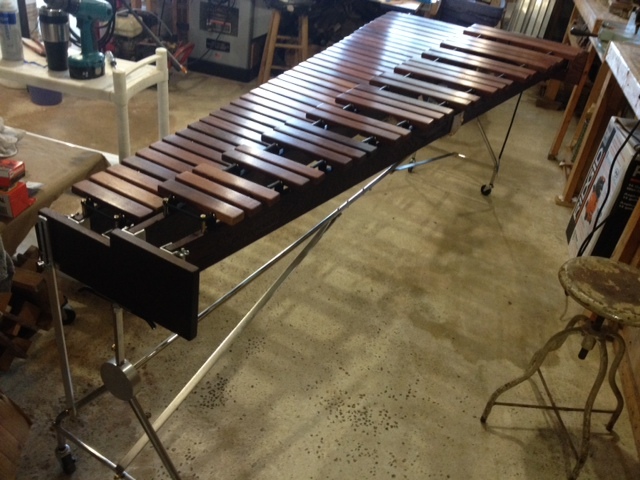 This 5 octave practice marimba was delivered to a happy customer in New Braunfels, Texas in March 2014. 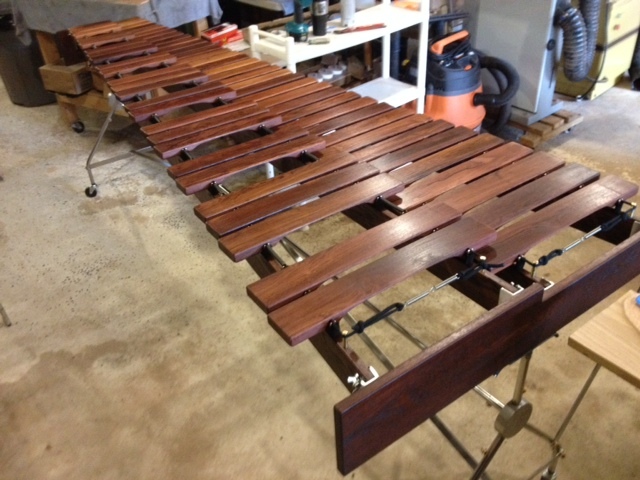 5 Octave Practice marimba delivered to a customer in New Braunfels, TX. This entry was posted on Saturday, March 1st, 2014 at 3:00 am	and is filed under General. You can follow any responses to this entry through the RSS 2.0 feed. You can leave a response, or trackback from your own site.